In 1917, the Mitsubishi Shipbuilding Company, Ltd. produced Japan’s first series production automobile — the Mitsubishi Model A. Hand-built, it seated seven and was based on a Fiat design. Over the course of the next four years, 22 examples of it were built before the Mitsubishi Model A went out of production in 1921. During the Second World War, Mitsubishi executed aircraft production for the Japanese Navy. In fact, Mitsubishi built the planes Japan used at Pearl Harbor. 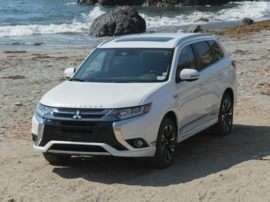 After the war, the company got back into building vehicles, producing Jeeps under license—which Mitsubishi continued to do until 1998. 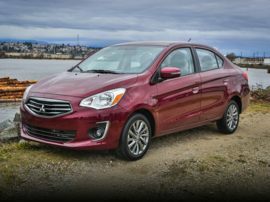 And while the company’s involvement with the automobile went all the way back to the Model A of 1921, Mitsubishi finally produced the company’s first mass-market sedan—the Mitsubishi 500— in 1960. Three years later, in 1963, Mitsubishi also produced the Colt 1000. 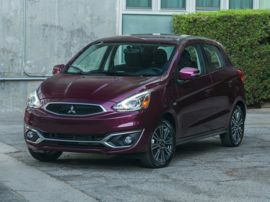 This was the first of the eventually well-known Mitsubishi Colt new car models and the forerunner of the first Mitsubishi product that would come to the United States. 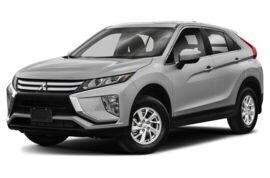 Eventually, it was decided the automotive section of Mitsubishi should be split off as a subsidiary of the parent organization, and so the Mitsubishi Motors Corporation was born April 22, 1970. Tumio Kubo was installed as its first president. One of Kubo-san’s growth strategies was to partner with established companies in other countries to create new markets for his products. 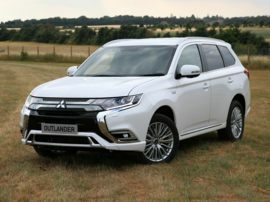 This led to Chrysler buying a 15 percent stake in Mitsubishi in 1971, to import new Mitsubishi cars to the United States to be sold under the Chrysler brand name. The first of the new Mitsubishi models to come over under this agreement was the Mitsubishi Galant, which was marketed here as the Dodge Colt. 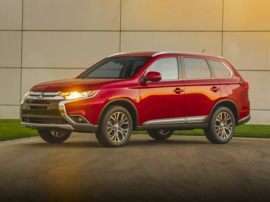 Mitsubishi Motors North America was founded in 1981 to market new Mitsubishi models under the company’s own name. 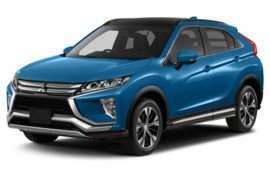 This introduced new Mitsubishi cars like the Mirage, Starion, Lancer, Eclipse, and 3000GT to these shores. Good cars all, but today, when you say the word “Mitsubishi”, driving enthusiasts everywhere immediately think Lancer Evolution. 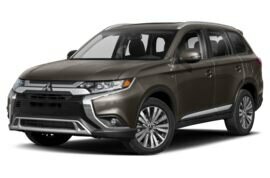 OK, well, actually they think “Evo” — but it’s the same one of the new Mitsubishi cars. Previously a Japanese home market special, the eighth generation of the Lancer Evolution came to the United States in 2003 in an effort to satisfy a rabid demand. Two generations later, the adulation for the turbocharged wondercar continues unabated. 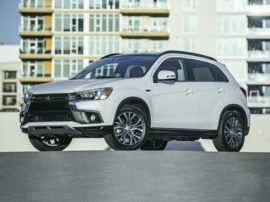 The contemporary American lineup of new Mitsubishi cars also includes Outlander, Mirage, Galant, and the electric Mitsubishi i-MiEV.